What could be a more tasteful and exquisite gift idea than a piece of timeless monogrammed jewellery? Our Dainty Classic Monogram Bracelet makes the perfect accessory to surprise that special someone in your life, a truly breathtaking design with her intertwined initials, personalised to perfection. 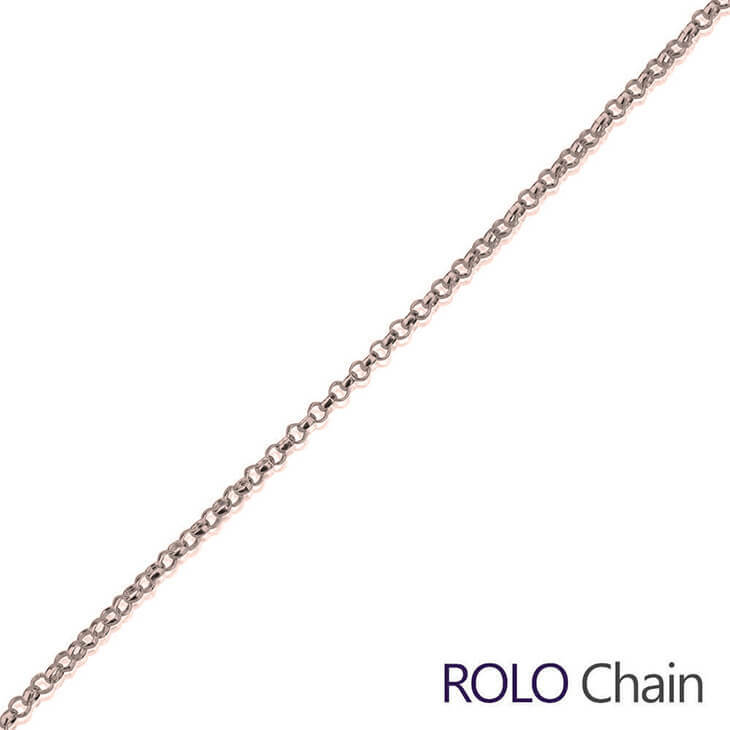 Crafted from sterling silver, available to select your choice of gold or rose gold. 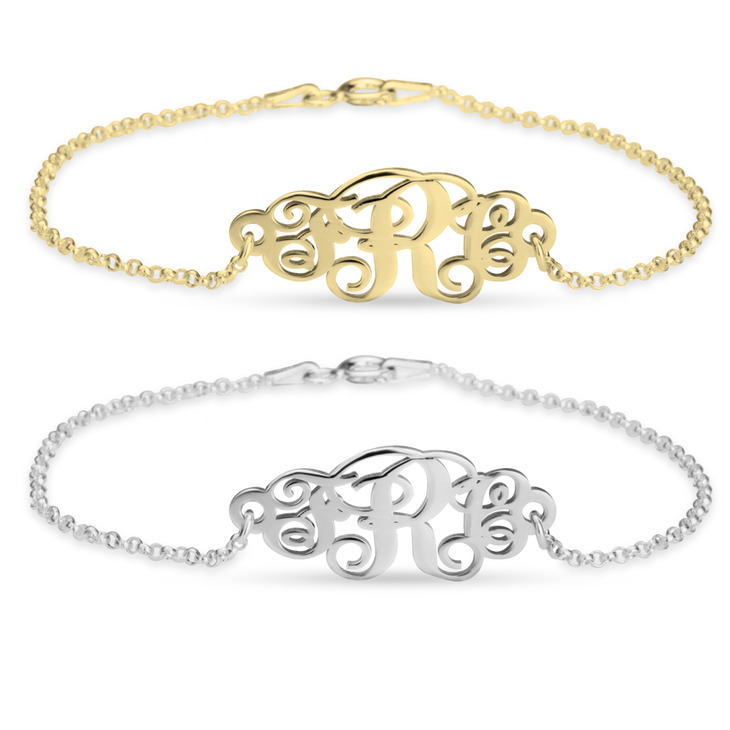 This monogrammed bracelet combines customised glamour and elegant simplicity, a truly one-of-a-kind piece. Order Now! 22mm x 12mm / 0.9" x 0.5"
The product itself took a few weeks to get here but was great and the receiver of this gift loved it! I will say, however, no where on the website did it say the product came from Hong Kong so I was a bit surprised to see a 3% international fee charge on my credit card - I would have chose a different method of payment if I knew this - so be aware if using a credit card! I have loved the bracelets that I ordered from ONecklace! They are beautifully made and make a wonderful gift. The company is wonderful to work with and excellent in every way. I highly recommend them. Many thanks!